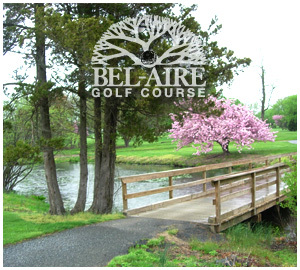 Bel-Aire Golf Course.com is available for contact via Email. Please check out our Pro Shop for some very nice merchandise when it's available. We will showcase some of the most quality oriented Bel-Airel logo imprinted caps, apparel, playing tools, tees and logo balls. Additionally, we are always looking for new insights and suggestions into each course and if we use one of your suggestions we will send you a Free Divot Tool.